3150.00 EUR max. 5 Pers. 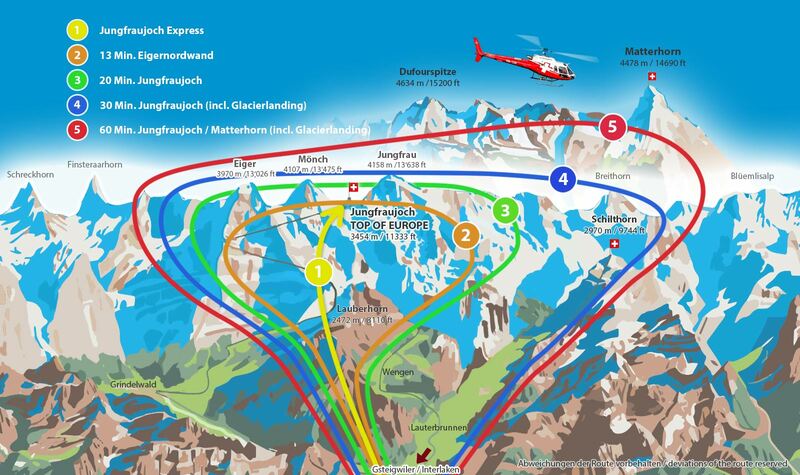 Fly "On Top of Europe" and see the famous peaks of the Eiger, Mönch and Jungfrau from a fascinating bird's eye view. 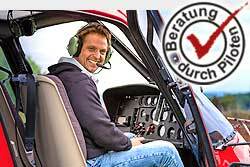 An unforgettable helicopter flight! You will discover a high alpine wonder world of rock, ice and snow. You enjoy the view of the impressive north face of the Eiger and fly further over the south side of the Eiger-Mönch-Jungfrau to the Arctic Ocean, past Konkordiaplatz to the fantastic Aletsch Glacier. The crowning glory of this flight is the view of Switzerland's most famous and impressive mountain - the Matterhorn.